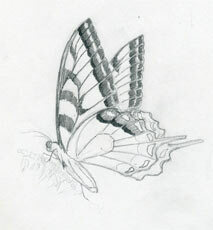 When you make a butterfly sketch, or any sketch, speedy work is the key. You do not need to mind so much about the details while you are sketching a butterfly. 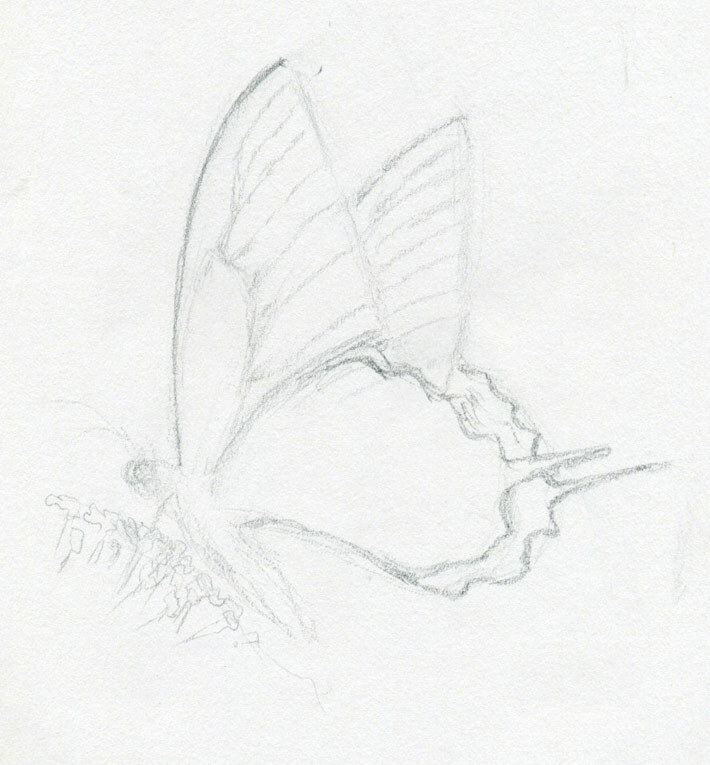 Sketching a butterfly is different from drawing a butterfly. Drawing one would require working out the details a bit more. But you should be attentive when you capture its resemblance. 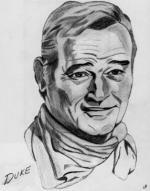 Capturing the resemblance is crucial in sketching and drawing. I would call it the core task. 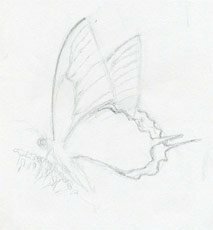 Let’s make a butterfly sketch in its natural position, sitting on a flower. 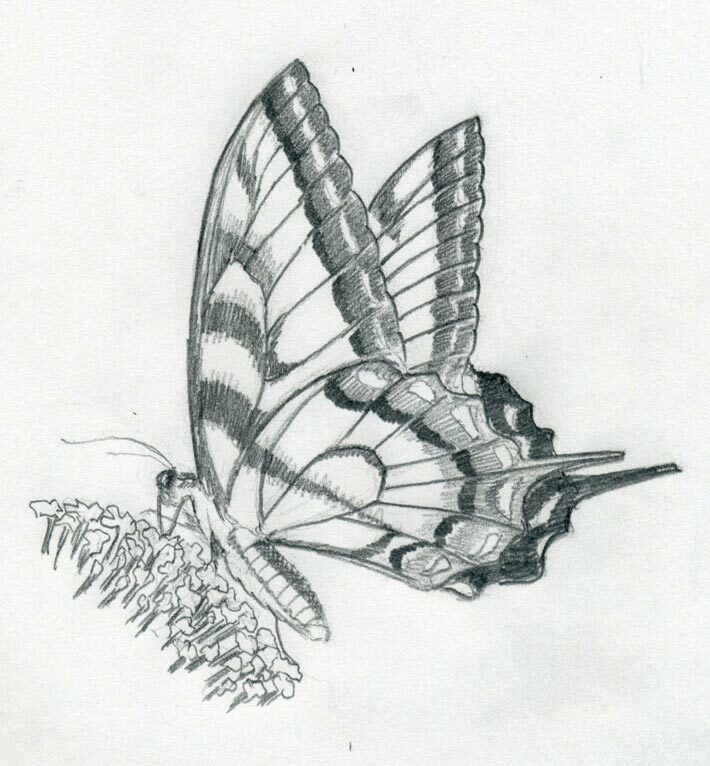 It is impossible to draw one while butterfly is flying. The only chance is when butterfly is “sitting”. 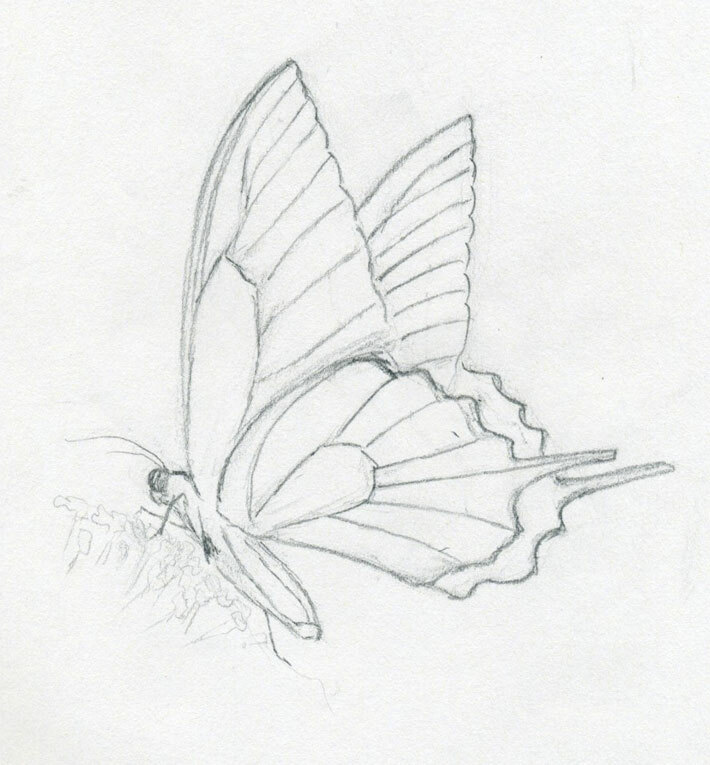 Even then, a living butterfly makes quick and rapid movements that are very difficult to sketch. 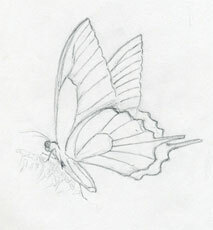 Outline the contours of the wings and the body – as quickly as possible. You can hold your pencil tilted if you want but you need not. 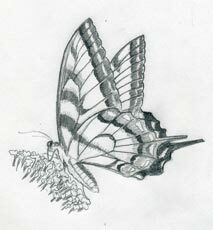 I would suggest to sketch the butterfly as it feels most comfortable for you. While sketching there is little time to be picky about the details as I said, so try to work as fast as you can. I know you will probably make a lot of mistakes. It is perfectly OK. Make as many mistakes as possible. Remember, you are learning. You are a human not a scanner or camera. Have ready your basic drawing tools. You need only a pencil and eraser. Pen shaped eraser will serve you well. If possible do not use eraser too much. Try to sketch without it. Consider this as a good exercise. I can tell you from my experience, that if you repeat your butterfly sketch 3 or 5 times (max), you will remember that virtually forever. Your hands will learn that. Mark out the veins on butterfly’s wings. The veins on the wings create the pattern – the wing design. That, what makes the butterfly so beautiful. 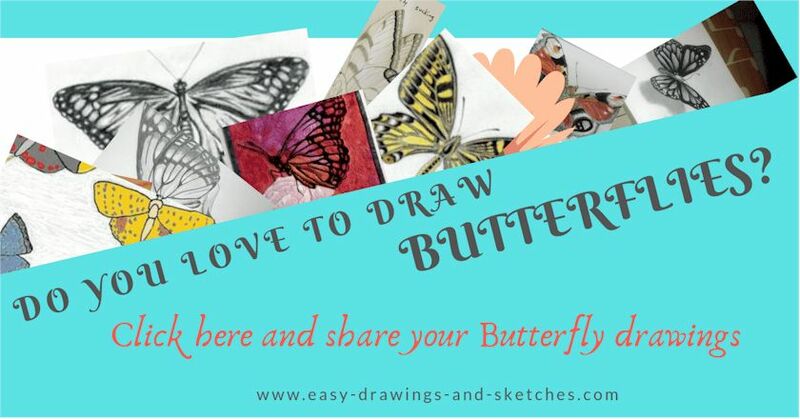 If you love to sketch or draw butterflies, you may like the page where I explain the process of drawing and coloring in every detail. 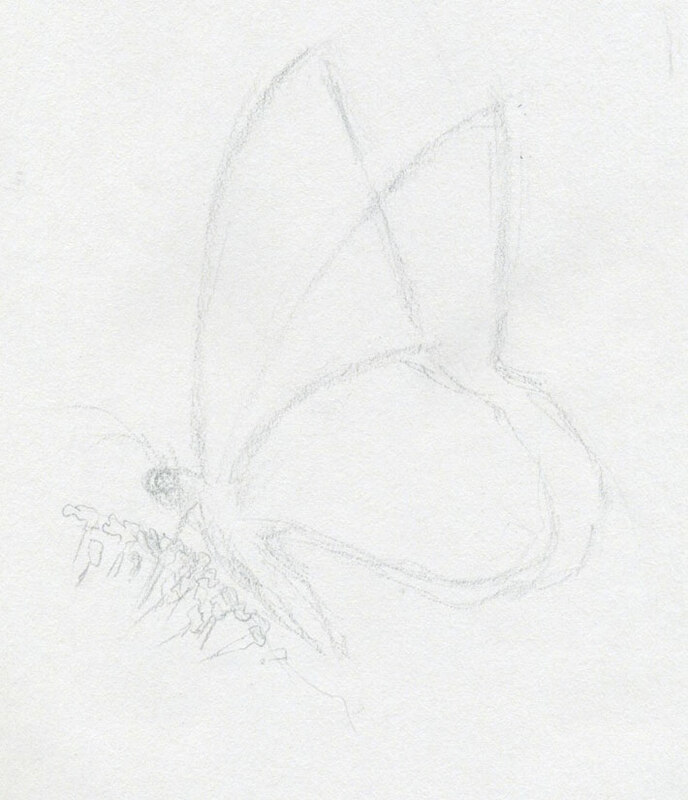 At this stage you have ready the basic sketch of a butterfly. Total contour outline, wing design and the body contour. Here comes the part where your butterfly starts to emerge. Enlarge the image above and observe how I filled up the pattern on the wings. 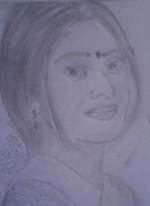 Only simple and very rough pencil strokes. That is just enough. Speed is the key. Quickly finish the rest of the wing pattern. Sketch the flower in similar fashion. Notice that stems of the flower are darker than petals. The sketch is now ready. You can either leave it as it is or continue to work it out and make it a real butterfly sitting on a flower. How To Draw Lobster. Simple Tutorial. 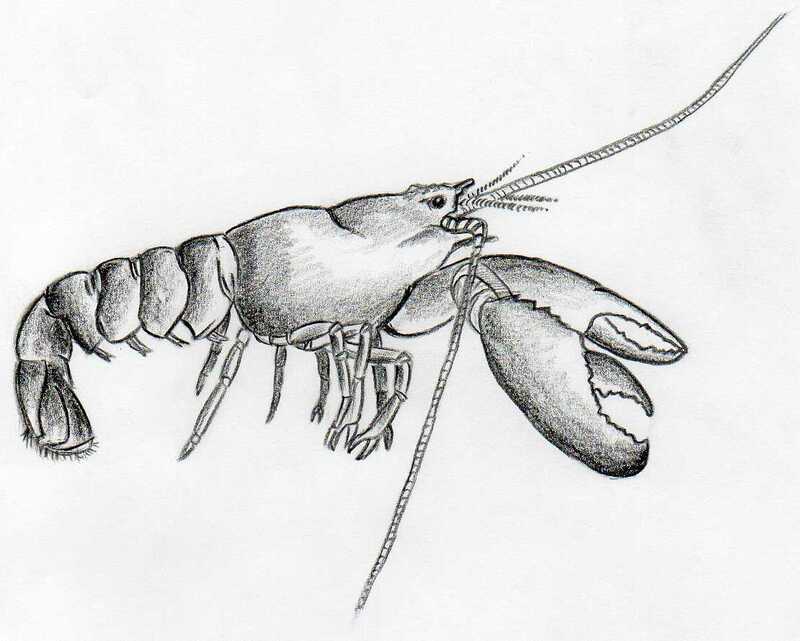 Learn how to draw lobster. Easy and simple step by step process. Personal gallery of Lee Henrik from Budapest. 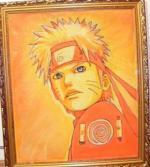 Manga and fantasy drawings. Very unusual art work by Amberlynn. One with black ballpen and one with blue ballpen. 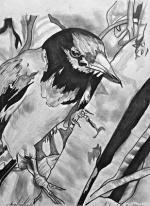 Pencil Drawings by Bud Norris, really cool! How To Draw Whale. Super Simple Tutorial. Learn how to draw whale in few simple and easy steps. Perfect for beginners.